Sunday Times Sports Book of the Year Shortlisted for the William Hill Sports Book of the Year Award Winner - Best New Writer category at the British Sports Book Awards After years of watching Kenyan athletes win the world's biggest long-distance races, Runner's World contributor Adharanand Finn set out to discover what it was that made them so fast - and to see if he could keep up. 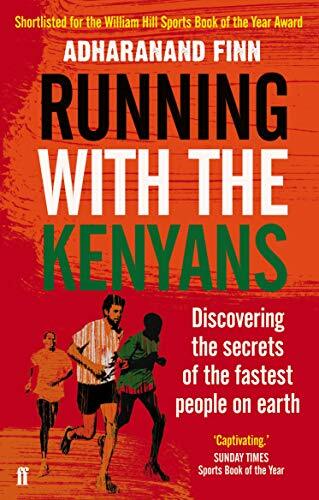 Packing up his family, he moved to Iten, Kenya, the running capital of the world, and started investigating. Was it running barefoot to school, the food, the altitude, or something else? At the end of his journey he put his research to the test by running his first marathon, across the Kenyan plains. This edition includes a new chapter covering the 2012 Olympics.